Support The Children And Familes Devastated By Hurricane Irma Now! 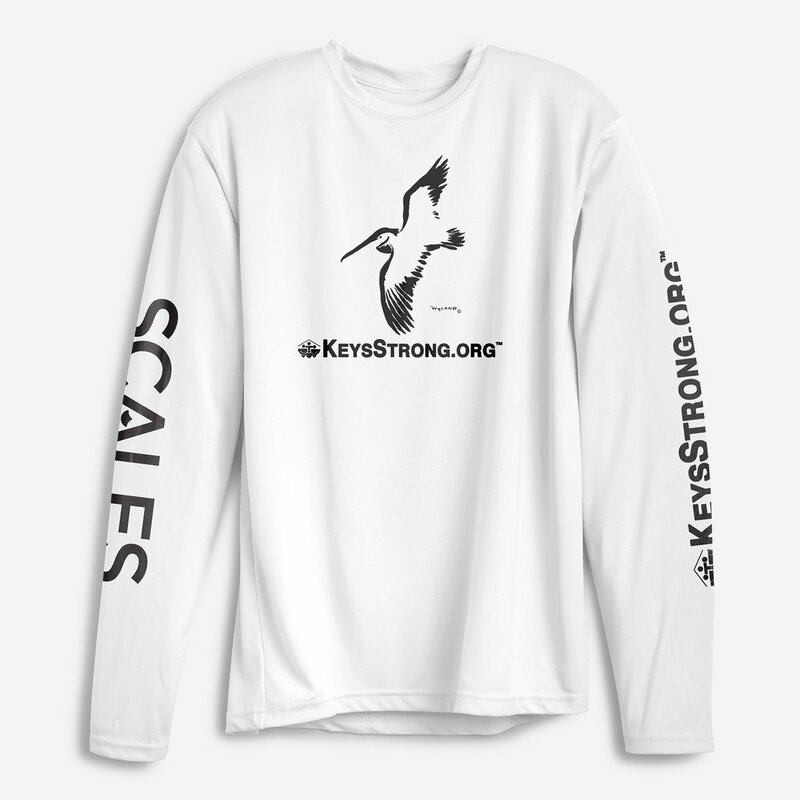 All profits go directly to the KeysStrong.org emergency relief efforts supporting the children and families impacted by hurricane Irma. Featured Howard Livingston & Many More Very Special Guests! KeysStrong.org (www.KeysStrong.org) was established through a collaboration of leading Florida Keys civic organizations and charities to support the families and communities in the Florida Keys which were devastated by Hurricane Irma. KeysStrong.org coordinates volunteers and organizations who want to directly assist families and help rebuild our Florida Keys communities. KeysStrong.org continually works to promote, adopt and implement best practices for community engagement and resiliency while additionally facilitating ongoing preparedness and subsequent rapid response in the event of future disasters. KeysStrong.org serves in partnership with Samuel’s House, Inc. (www.SamuelsHouse.org) which since 1999 has continued to proudly serve as one of Monroe County’s leading community service and housing providers delivering a wide range of critically important support for children and families. Samuel’s House continues to work tirelessly each and every day to serve the Monroe County community and as a result knows specifically which needs are most critical for our fellow citizens and families. Samuel’s House is an active member of the Monroe County Homeless Services Continuum of Care and is the recipient of funding from the US Department of Housing and Urban Development, the Florida Department of Children and Families, the Monroe County Sheriff’s Department, the Monroe County Board of County Commissioners, the Klaus Murphy Foundation, other family and private foundations as well as numerous businesses and individuals whose generous support continues to make it possible for these critically important services to directly assist children and families in need throughout Monroe County every day. Volunteers play a critical role in all KeysStrong.org relief efforts. We cherish your help and your talents will make a DIRECT difference to assist children and families in need. To volunteer please contact Volunteers@KeysStrong.org. Thank you for your generous support of our beloved Florida Keys!